Sports Community is proud to announce our partnership with iBAS. Intelligent Business & Accounting Solutions is a dynamic business advisory service offering fully tailored accounting packages to community sports clubs. iBAS takes a different approach when looking after their clients – they look at the whole club and not just the financial side of it. They can help streamline your clubs finances, setting up procedure and process manuals, creating standardized documents for internal and external use or producing forecasts and management accounts to help understand what is truly going on, making reporting to your committee easy and fast. 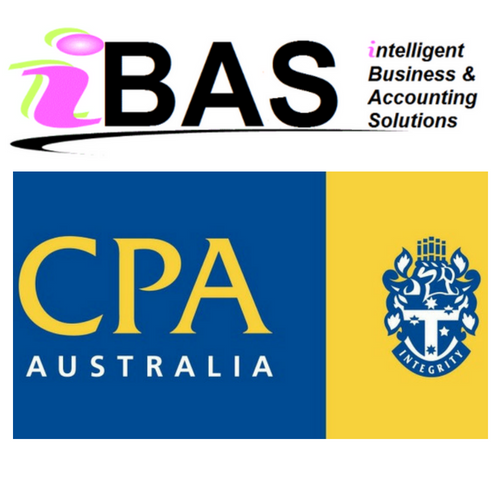 How can iBAS assist clubs with Accounting Software Setup & Internal Training? Changing accounting packages or setting one up from scratch can be a daunting task even for the most computer literate. Add to that the task of running a club at the same time and it quickly becomes something for the too hard basket. iBAS has created an exclusive offer for Sports Community loyal customers who would like to implement online accounting software into their clubs. Using online accounting system XERO, iBAS will set up monthly reporting templates, annual budgets, annual cash flow projections and budget variance reports which will allow treasurers to report to their committee on a monthly basis, with simply a click on a button. iBAS will also provide initial training to clubs to use the program as well as ongoing support. 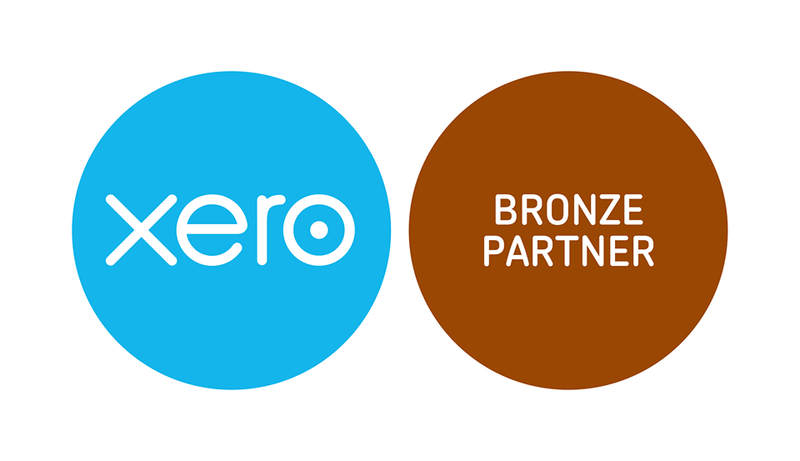 Clubs who take up the offer from iBAS will be provided with a discount code to use with their subscription to XERO.